A new case? The True Detective is already hot on the criminal's heels! 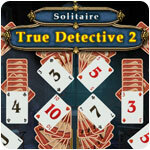 In the new Detective Solitaire, you're going to have to solve 120 riddles – 120 unique card deals! Are you ready for exciting adventures and thrilling chases around the streets of a shadowy city? 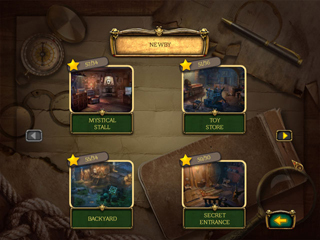 12 new locations await you! 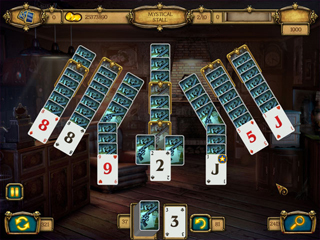 Find the stolen gold, collect chains of cards, and find special golden cards to complete levels. Sherlock Holmes himself would envy anyone who solves this incredible case! The mysterious adventures continue!